Our installers have an average of 5 years experience. They represent hundreds of door installations. Our technicians have an average of 8 years experience. They represent thousands of door repairs. With a dedication to service and the ability to both install and handle both commercial door repair and garage door repair, Nofziger Doors is ready to meet your needs. 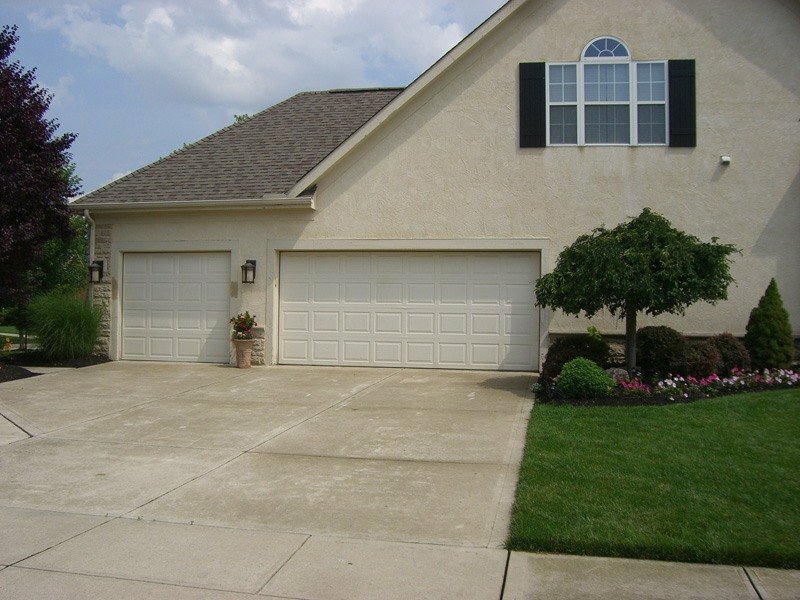 We proudly do Dublin OH garage door installations. 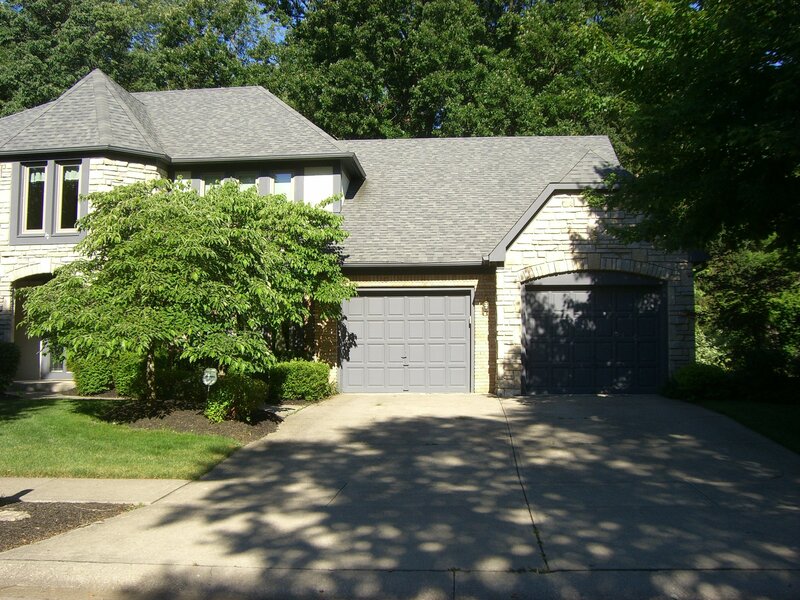 At Nofziger Garage Door we can ensure that your home has a garage door that is both safe and reliable. What makes Nofziger Doors different? 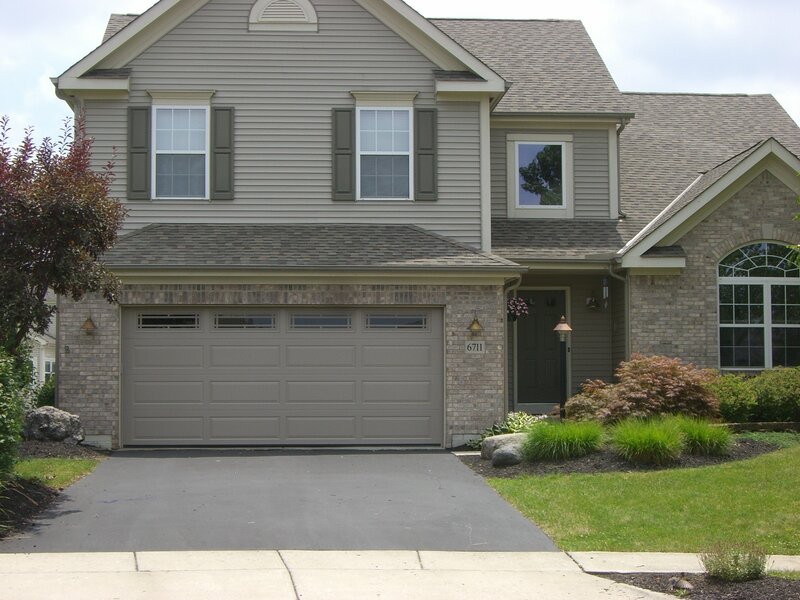 When you choose Nofziger Doors for your Dublin OH garage door installation, you’ll get reliable service from a team of professionals. 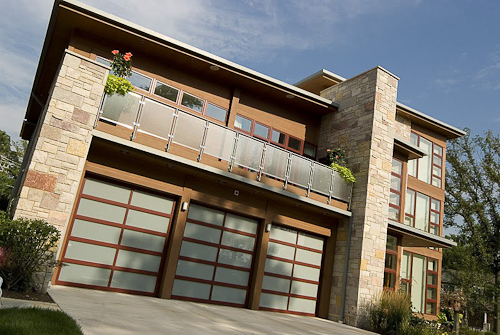 Nofziger is an authorized dealer for the top garage door brands. We don’t just install top-quality new garage doors. You can count on us for any garage door service you need. We take pride in hiring top-quality professionals from all over the community. To find the best candidates, we go through a meticulous recruiting process. We then make sure every hire goes through drug and alcohol testing before becoming a part of our garage-door team. Once hired, we ensure all of our technicians are fully-trained in the latest technologies and techniques. We also train every employee on the importance of honest, reliable, and friendly service. 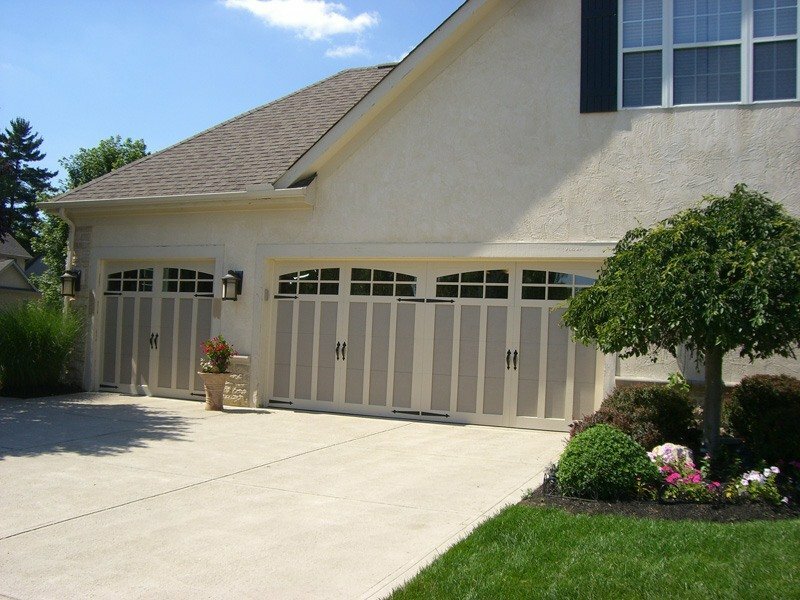 This commitment results in a fantastic experience whenever you call for garage door repairs or installation. 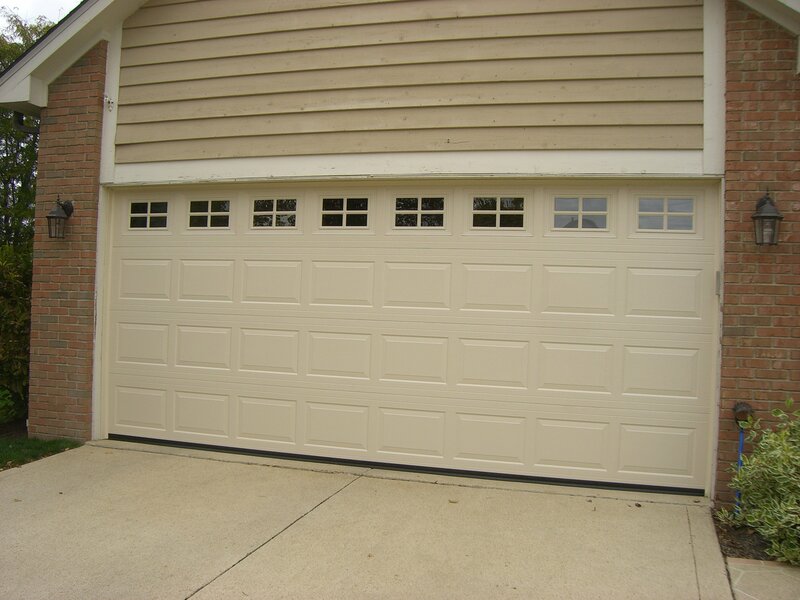 Most garage door companies provide you with a 90-day replacement for parts and 30 days for labor. 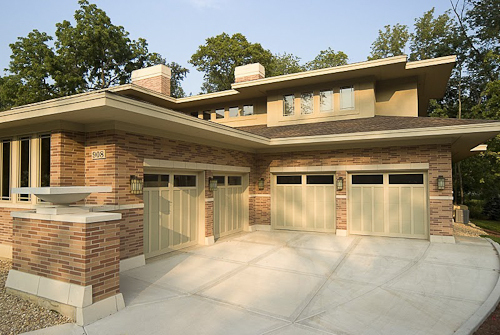 At Nofzinger Garage Doors we stand behind the quality of our work with a one-year parts and labor warranty. Will you repair my garage door even if I didn’t buy it or have it installed by you? Yes we will! 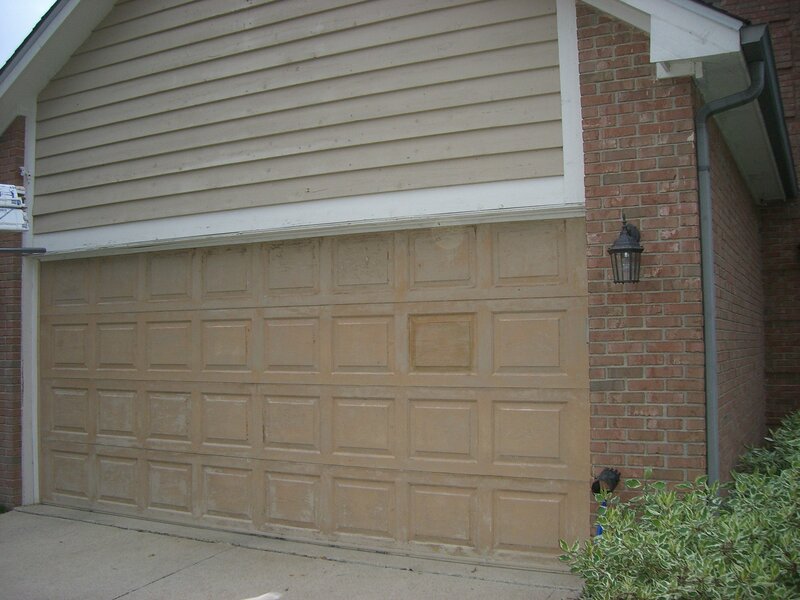 Even if we didn’t install your garage door, we are more than happy to handle your garage door repair. Our technicians have an average of 8 years experience each. This represents thousands of garage doors being repaired. With Nofziger you can rest assured that it is done right by local technicians. We do not subcontract out repair work. Because our services and products are priced so well, we do not need to create temporary discounts. You won’t need a promotion to save with us! If you call us at 614-873-3905, you have already found a good deal. We offer everyone very competitive pricing on the best doors and service in Dublin. 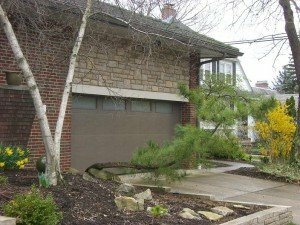 How much does new garage door installation cost? How is it priced? 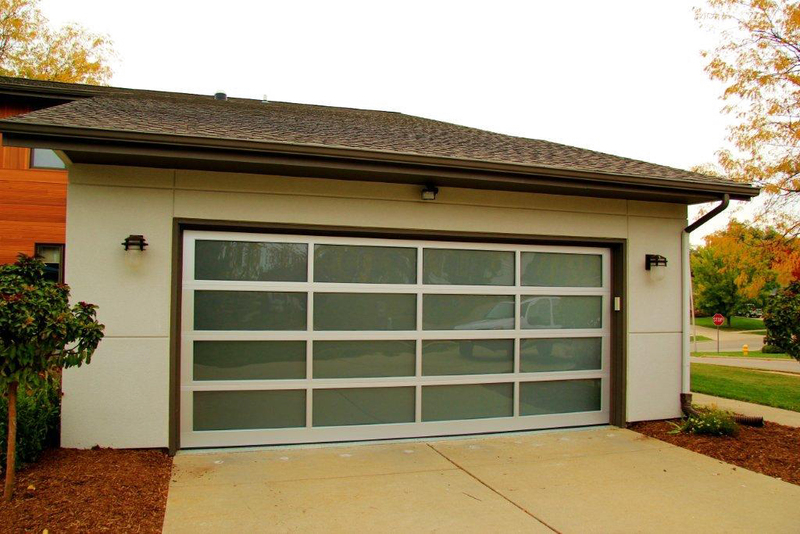 The most common garage door installation we do is a 16-foot x 7-foot insulated door, and in most cases, this can still be done with a budget of under $1,100. Approximately $300 of that is planned labor; the rest is materials. 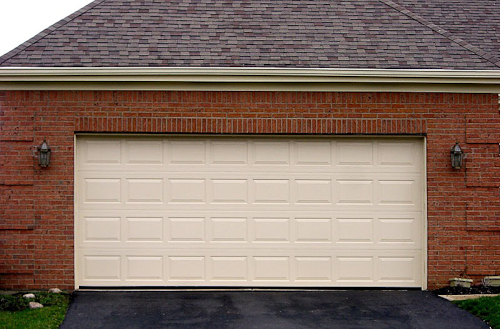 What types of decorative garage doors can you install? 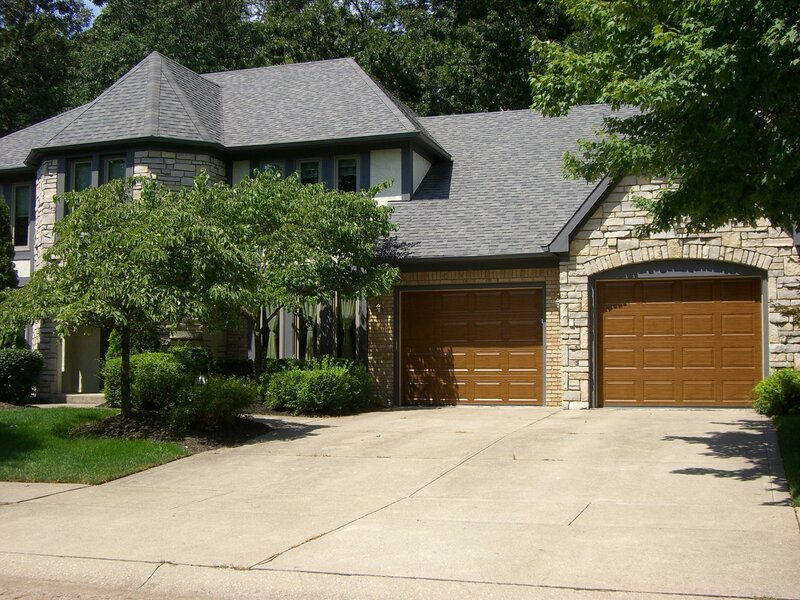 A home with a street-facing garage door has the opportunity to add a lot of style with a well chosen garage door. Standard garage doors can be modified with interesting stamp designs and beautiful colors at no additional charge. Windows can also be added to give more character to the outside and natural lighting to the inside. Haas Door has an excellent digital garage door visualizer to help you see how the door will look on your house. We would love to show you how easy it is to use! Should I try to fix a garage door myself? Never try to fix a garage door yourself! A garage door can weigh more than 200 pounds, and in some cases much more! All of that weight is lifted by the spring and cable system, not by the electric motor. That makes the cables and spring components very dangerous to the person who tries to adjust or “fix” the garage door without specific knowledge and training about how they work. Specialty tools are also required for most repairs. Another way of thinking about this situation when your door isn’t working quite right: your emergency room and physical therapy bills will be far higher than the $80 fee to have your door checked, lubricated and adjusted properly. Don’t take the risk, call a professional! We also do commercial garage door installations and commercial door repair. 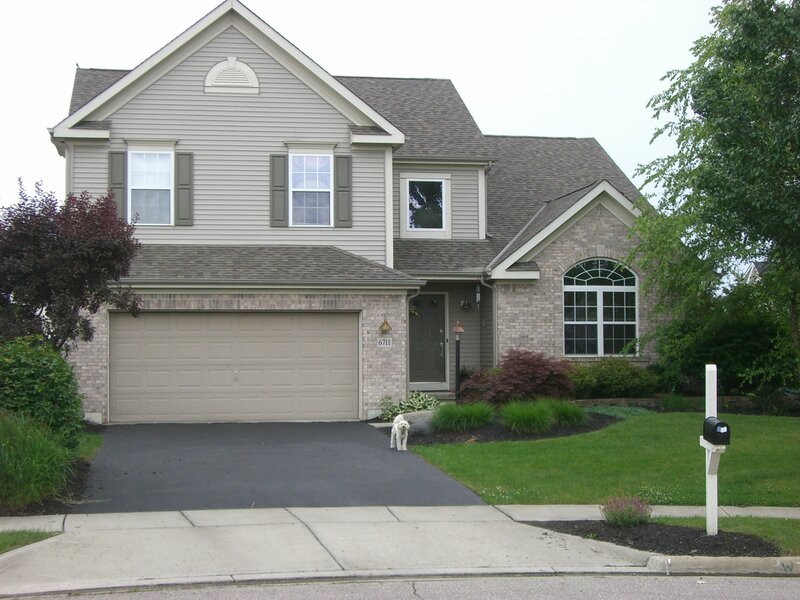 Serving Dublin and the greater Columbus OH area.